There have been times when you've wished for it, but haven't worked for it. But we all know when there's no pain, there's no gain. So let's look at these 5 gyms to workout at. 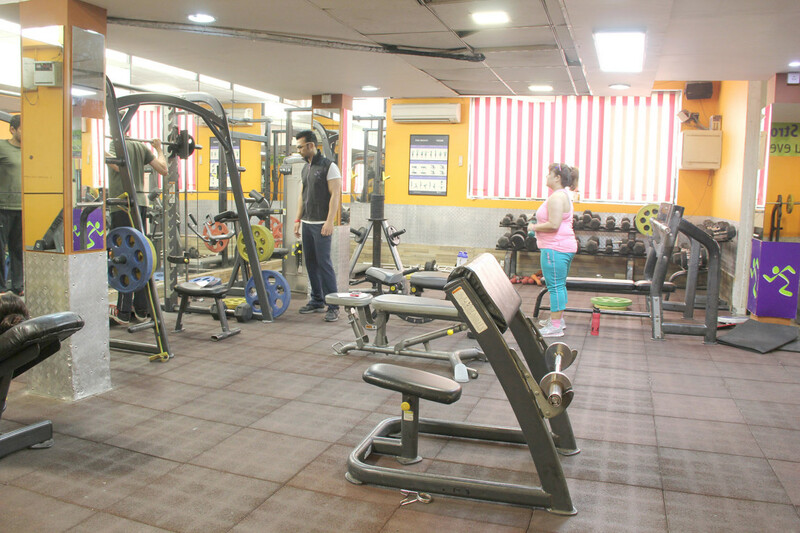 48 Fitness, Andheri, Mumbai Provide yourself with customised fitness solutions and help yourself achieve a healthy and fit lifestyle. 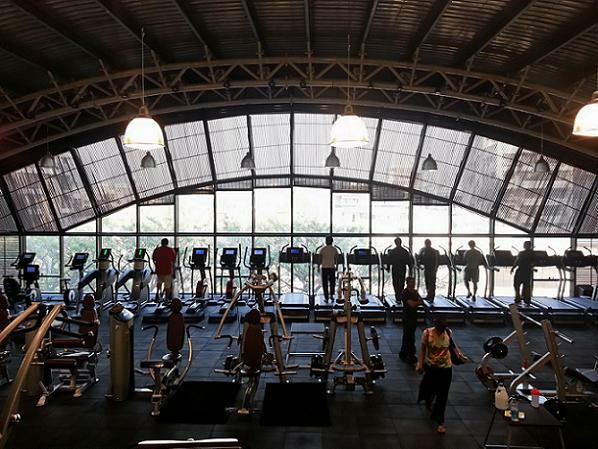 Anytime Fitness, Malviya Nagar, Delhi Speaking for itself, you can exercise any time using your own security-access key! What more do you want? 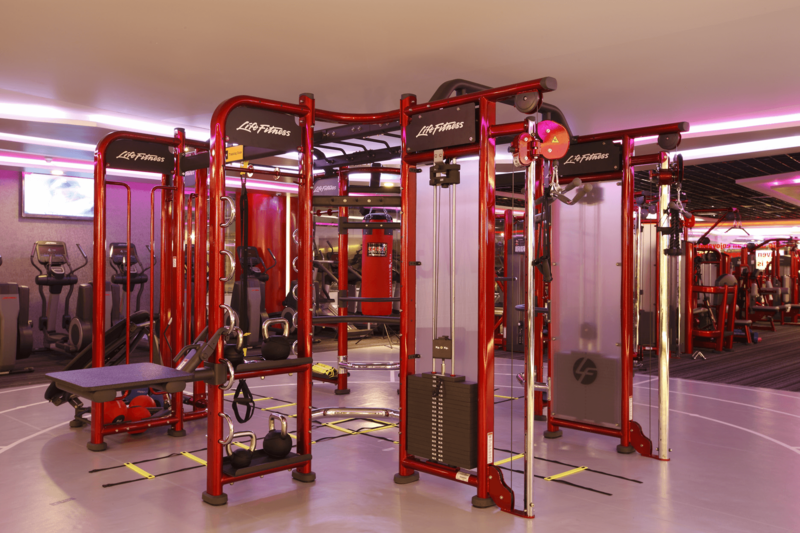 I Think Fitness, Mumbai Exercise with their new-age equipments, and this is easily one of the swankiest places in Mumbai to get messy. 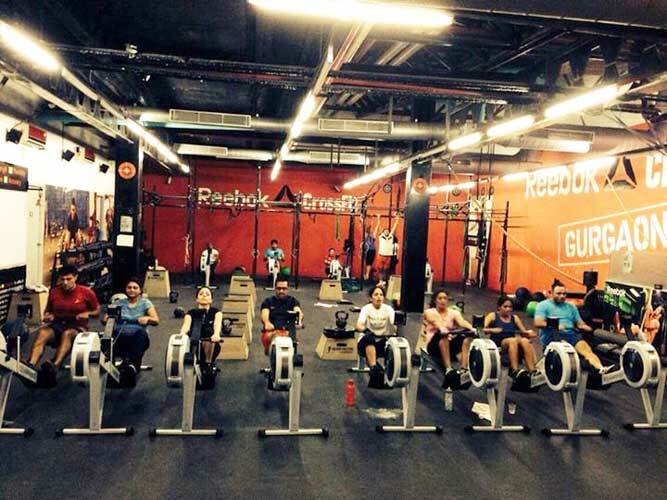 Reebok CrossFit, Gurgaon Jumping rope, body-weight exercises and weight lifting. This place knows how to keep it simple. 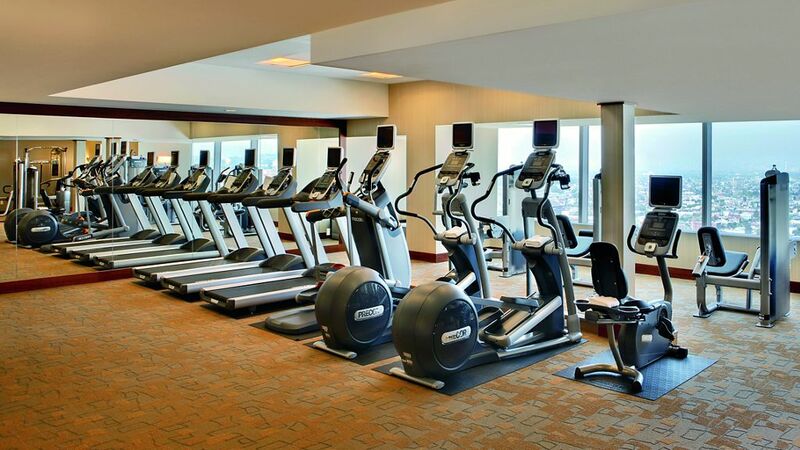 Fitness Center, The Ritz-Carlton, Bangalore Are you a workaholic? This is the perfect place to video call while on the treadmill.